Trends can be complex to understand, some trends are timeless while others disappear before they even take hold. Some trends move with the ebb and flow of seasons, while others move with changing cultural phenomenon. Although trends can be complex and sometimes mysterious, there are fundamental psychological elements that form the basis for these trends. 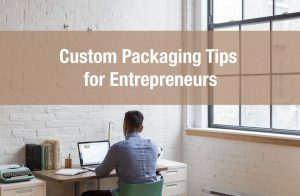 In this article we explain some of these psychological elements that underpin visual design and outline some of the timeless custom box design trends that are sure to get your product noticed. It is clear that some cardboard box packaging is visually stunning and is some is not. 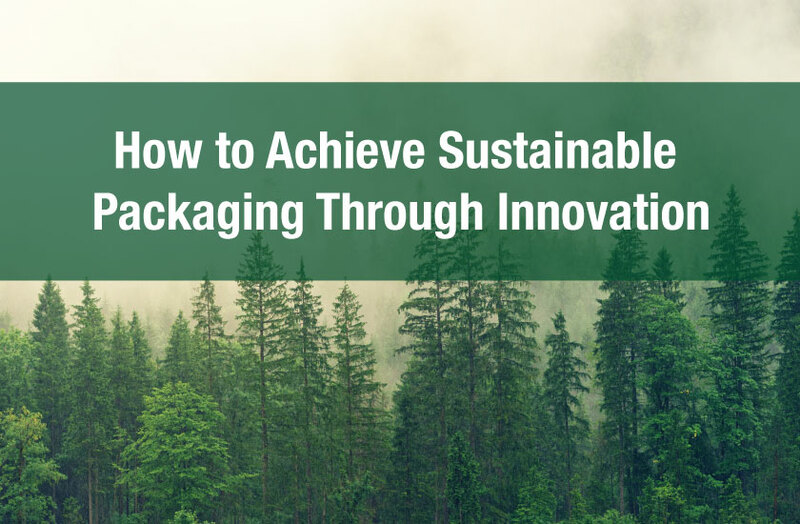 But have you tried to explain why one type of packaging is more appealing than another? 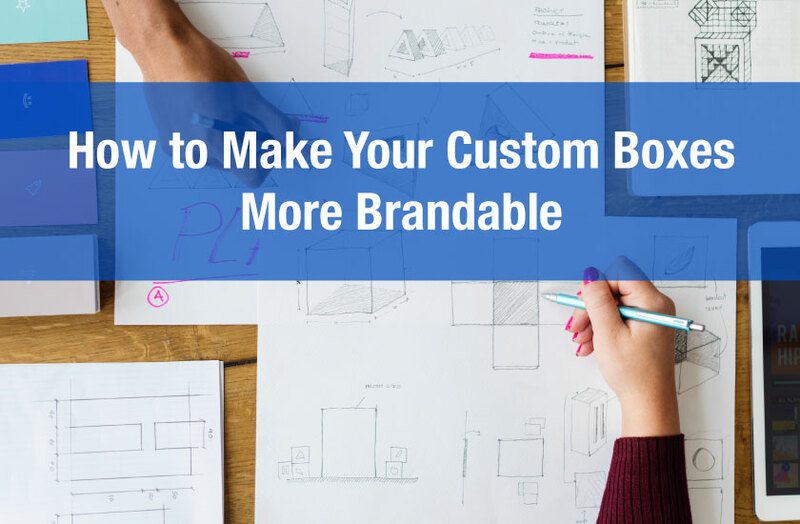 Articulating why you may find certain designs more appealing is tricky. However, there are some basic design elements that humans find visually pleasing which can help to explain why one design may be more attractive than another. Proximity – circles, for example, in close proximity to each other can be perceived as a group. Similarity – for example elements with similar colors such as various shades of blue are more likely to associated. Closure – Our brains have a tendency to fill in gaps when it comes to shapes. Why do we perceive a dotted line as a line and not separate elements? Symmetry – Our minds prefers objects to be grouped as equal distances from each and or grouped evenly. Past Experience and Knowledge – An individual familiar with the english language alphabet will be able to better understand the letter A or B appearing on a custom box design. In general the human brain prefers to group objects into patterns that are regular, simple, and orderly. Minimalistic – The less is more approach can keep the message concise and to the point and help to quickly focus the customer’s attention to what is important. Storytelling – Tell your customers a story they connect with on a more human level. For example explain how your company got started and how that helped to develop your core values. 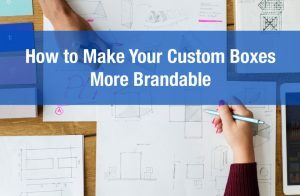 Custom Font – Creating your own custom font isn’t easy but doing so will help your brand stay unique and more easily identifiable. Vintage – The vintage look is undoubtedly one of the strongest and timeless design trends. 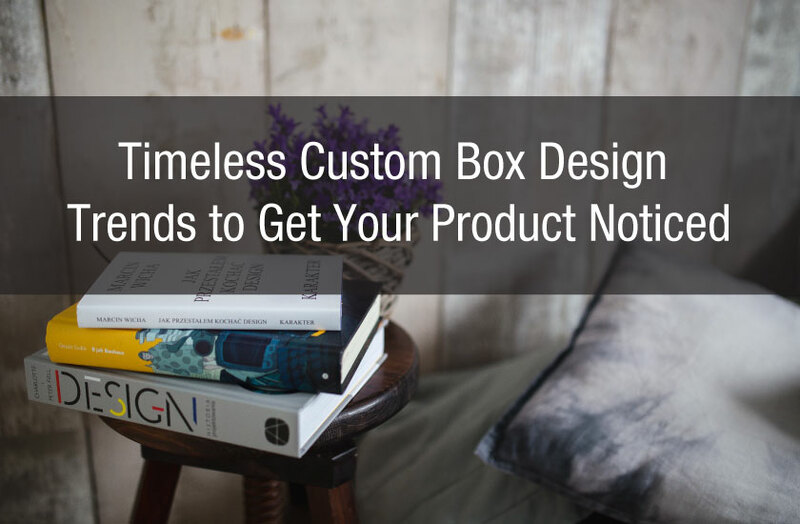 For example, custom boxes designed with a vintage feel can create a sense of history and give the impression your company is old and established. Staying up to date on design trends can be key to your bottom line. 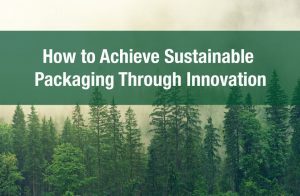 However, it is also important to consider how psychology can influence the appeal of your packaging design. 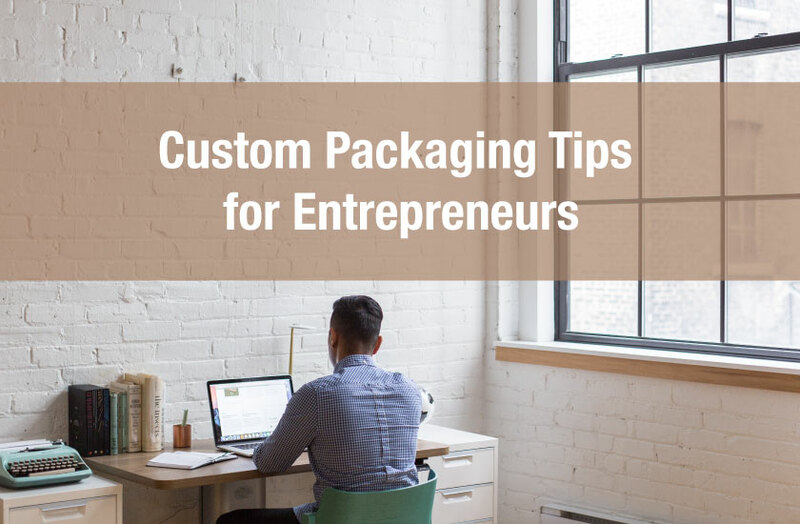 Take a look at some of these packaging design resources to help with your next project.